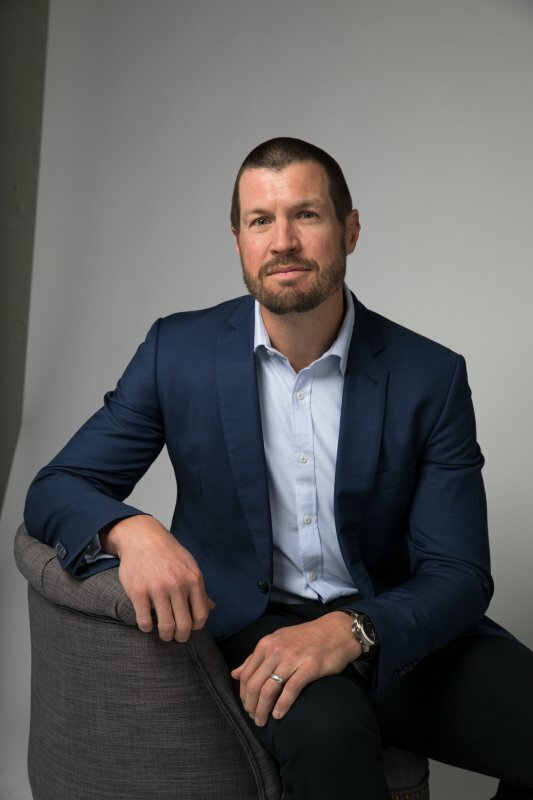 Dan Stinton started as Managing Director of Guardian Australia in July 2018, responsible for the strategy, business planning and leadership of all commercial operations. He has over 20 years’ experience working in media and technology, starting out as a print journalist for The West Australian (1998-2001) and Editor of Scoop Magazine (2001-2004), before moving to the commercial side of media as General Manager of RTRFM (2004-2007), Director of Business Development for Yahoo7 (2007-2014) and Head of Digital for Seven West Media (2015-2018). In 2014 he co-founded eBev (a technology platform for the wholesale wine trade) and is an active startup investor and advisor. Dan holds an MBA from the University of Western Australia as well as a Bachelor of Arts (English) from Curtin University.